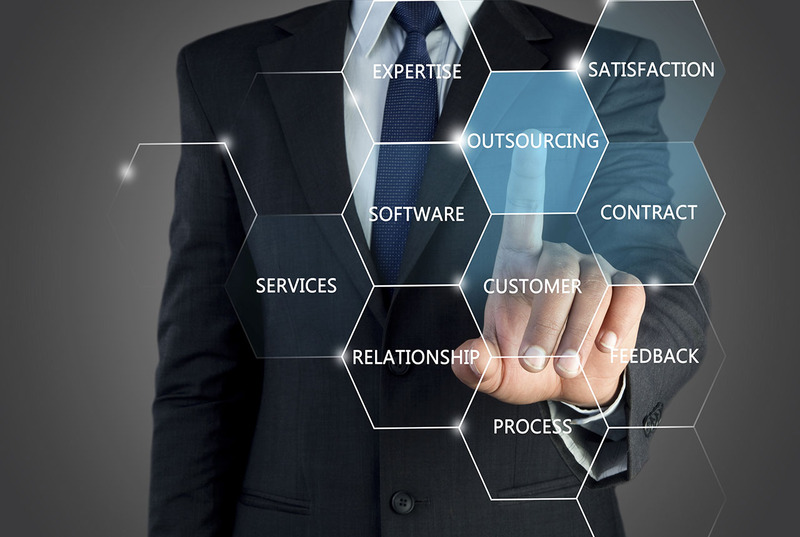 Far too often, the value of good project management is underestimated because there is a misperception that outsourcing such services is a needless overhead expense that should be avoided; in reality, however, there are many benefits to using the services of a skilled and experienced Project Manager (PM) . Even though the investment in outsourcing may seem high, in the long run, the right PM will save you money. Here’s how. Efficiency Savings – Great PMs are masters of efficiency. You will be amazed at how the skillful use of project management methodology, software tools and team building competencies will eliminate the unnecessary waste of time and money when planning, forecasting costs, monitoring your budget and averting or resolving conflicts. Dedicated Resource – Unless you have the luxury of reassigning qualified internal staff to a major project, exclusively, the person assigned will be juggling split priorities. When the “other” role becomes the priority, delays and higher costs result as the needs of the project take a back seat. 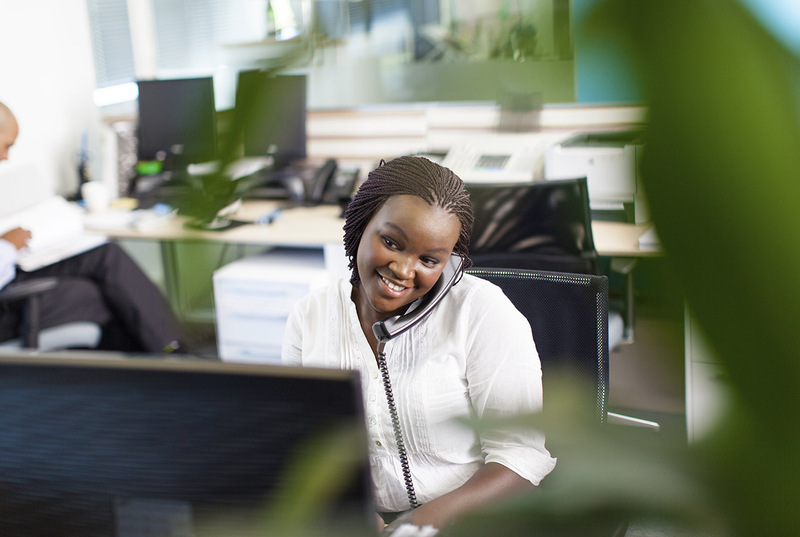 Vendor Management – Vendors who provide services to you during the project’s implementation must be managed and monitored to ensure quality, timeliness and clear communication of expectations. A missed deadline or wrong deliverable will quickly derail your project and lead to major cost overruns and time delays. 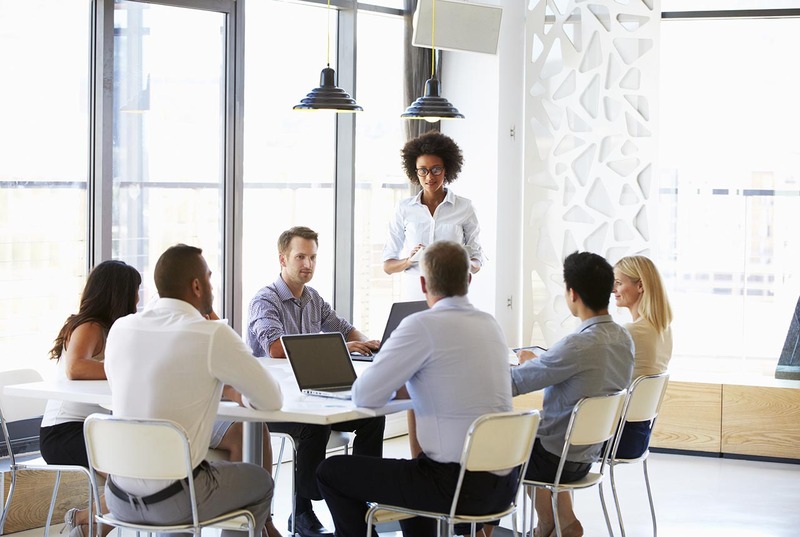 A seasoned PM has excellent vendor management skills and the experience to avoid the pitfalls and common mistakes associated with overseeing vendors. Cost Containment – Using effective management techniques, a strong PM will work with you to ensure that your project is executed within or under budget. Key cost containment factors include effectively managing and allocating staff resources, mitigating risks, and implementing proper controls so that scope creep doesn’t ruin your budget. Remember, simply assigning someone to the role of PM is not sufficient. To ensure a successful project, you must have a professional who is well versed in project management methodology and can keep the project team and vendors accountable. Hiring a skilled project manager will lead to a smoother, faster and more efficient implementation and provide budgetary savings. 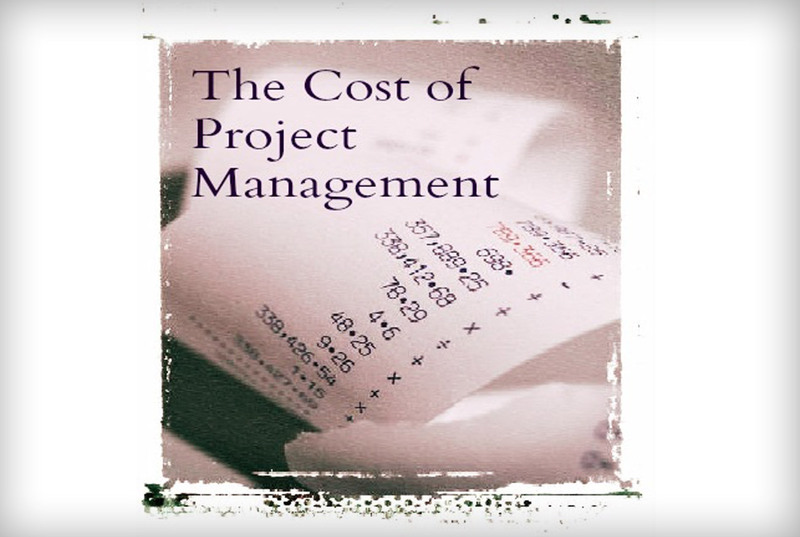 Do you take a holistic view on the value and cost of project management? Chrystal Richardson is Managing Partner of CE Wilson Consulting, a project management and business efficiency consulting firm that has managed projects for technology, mining, medical and manufacturing clients since 2001. She authors the ‘Project Management DNA’ blog.